This week over at Stamping Bella we're featuring the Floral Forest Backdrop Stamp. 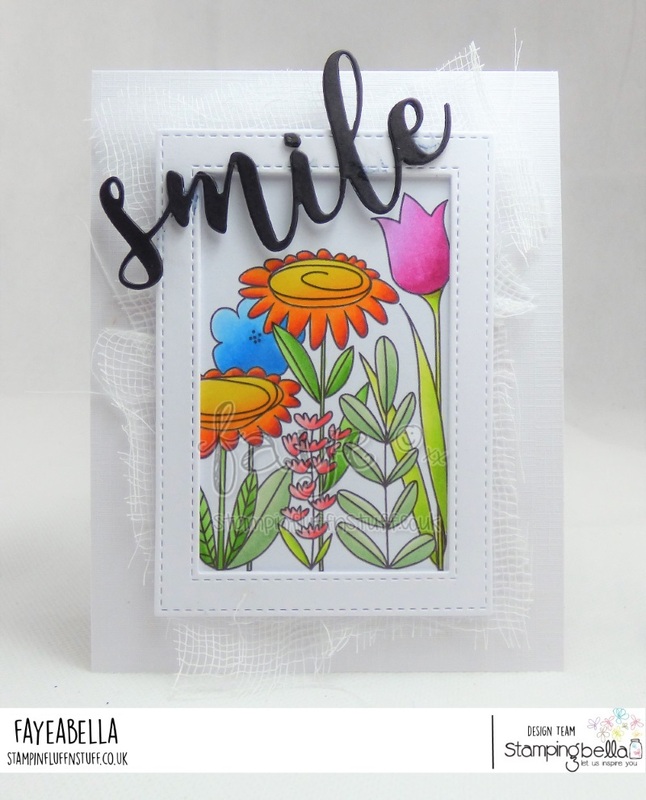 As well as seeing a splash of pretty flowers in the middle of a little cold snap, if you buy this stamp directly from Stamping Bella in the month of February, you'll get 20% off. What's not to love? !